Six-panelled lambskin crown has an outer suede finish and a beautifully soft short curly wool pile on the inner. 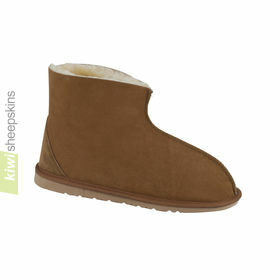 This popular sheepskin hat also features a generous long wool sheepskin band which looks great and adds to the warmth. Note the Sand color has been discontinued. Comments from delighted customers who purchased the Natasha shearling hat. My beautiful sheepskin hat arrived in Scotland today, I am delighted with it and almost look forward to winter weather and the opportunity to wear it. I shall be telling everyone about your range of super warm gloves, hats etc and I think you may well get more orders from Glasgow! Thank you for such prompt attention, it can take four or five days to send items to the Scottish Islands, so reckon your service is well worth it. 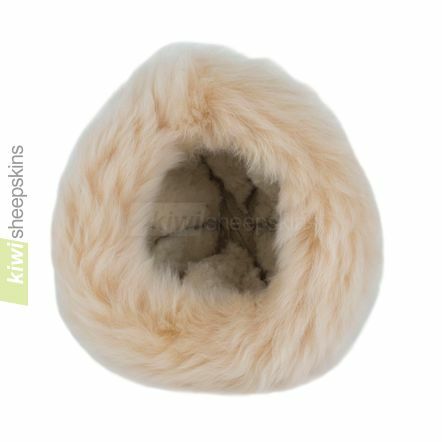 I would just like to thank you for another fantastic product, the sheepskin Natasha hat is so well made, it will keep me warm for my walks on the cliffs here in Hastings UK. 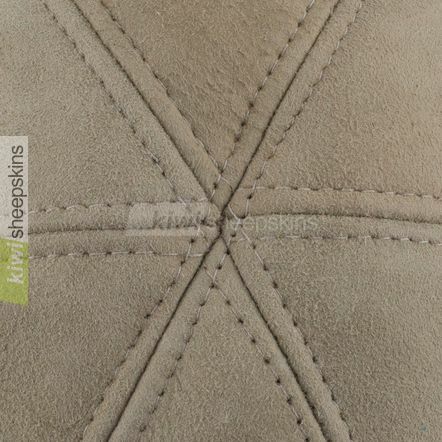 My sheepskin slippers are still in great shape after 2 years. Superb service, such good quality, such a good price. Keep up the fantastic quality and service. My hat has just arrived. I LOVE it !! Can't believe it arrived within the week. Fantastic product, fantastic service. Well done. I have received "Natasha" hat a day before yesterday; it fits perfectly and I absolutely love it! It is cold here in Ohio today, so I was able to wear it to work, and I received compliments from everybody I know. 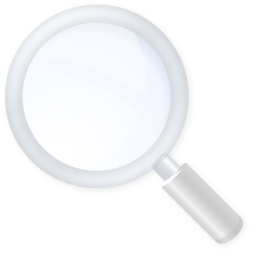 I would like to thank you for the great product and great service, and wish your company very best. The Natasha hat which I ordered has arrived very promptly and is quite perfect. I wore it to a carol concert last night and it attracted a lot of favourable comments! ....Many thanks. I just wanted to say I love my Natasha hat. It arrived yesterday and it's beautiful. I'm almost ready for the cold weather here in Michigan so I can wear my hat. Thank you. Just writing to say how delighted I am on receiving my "Natasha" sheepskin hat. I saw a similar one in Harvey Nichols priced at £85 but as I live in London had decided to buy it in the Knightsbridge branch. They had nothing like it and I am so glad I looked on the net as I have just what I wanted for two thirds off the price including postage half way round the world and it arrived within a week. Thank you again. 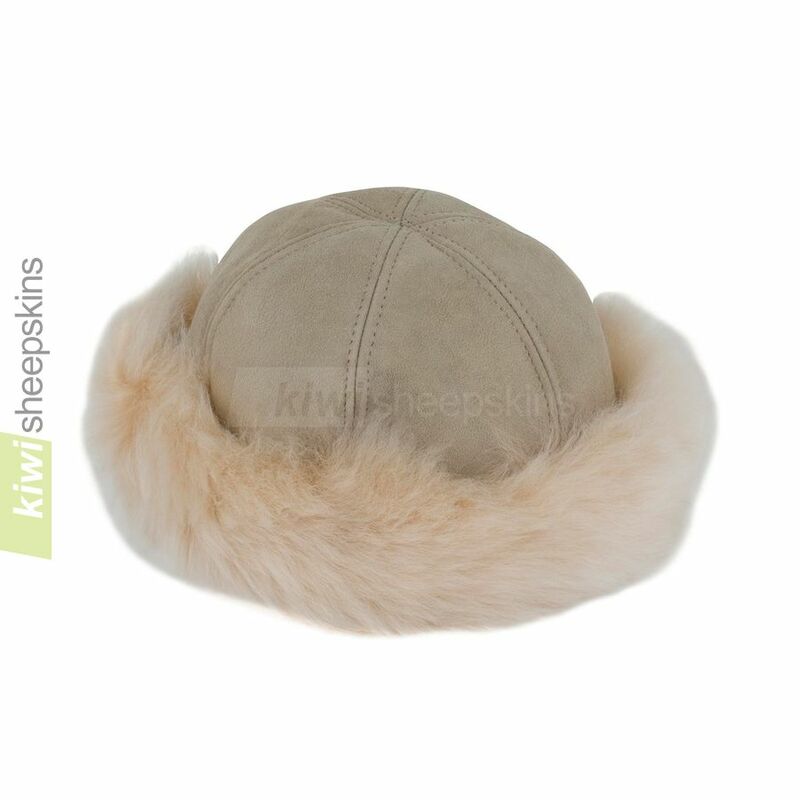 I have just received the Natasha sheepskin hat and what can I say, it's beautiful, the quality of the workmanship and skins are excellent and it looks exactly like your web picture. It took just 6 days to come from New Zealand to England which is very quick, with no problems. Thank you, I will be ordering more in future from your web site. Ordered my Natasha hat last Tues 29/11, parcel arrived in Scotland yesterday 7/12. I am very impressed with the service and the quality of the hat is beautiful - thank you very much. Now I feel beautiful. 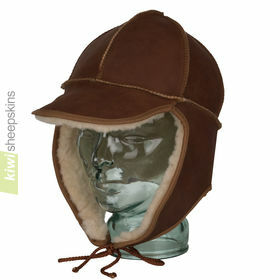 I have ordered a sheepskin hat last Monday 14th March 05 & arrived today 21st March. I am very pleased for the prompt service. Hat is very beautiful. Thank you for the wonderful service. I will recommend to everyone. This hat arrived from across the world in less than a week. Great hat and wonderful service. 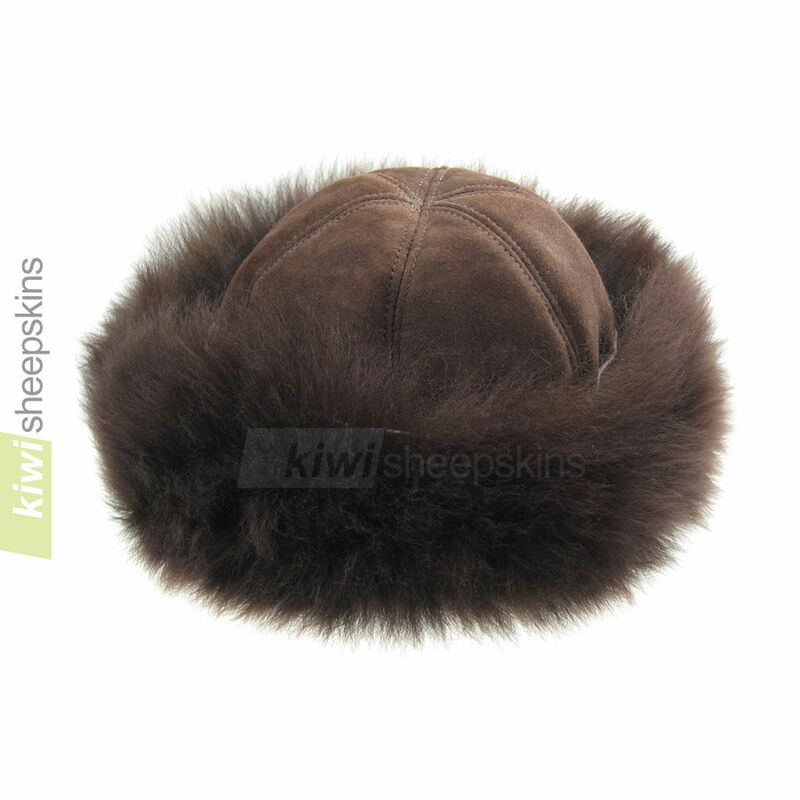 Natasha lambskin hat - new Chocolate color!